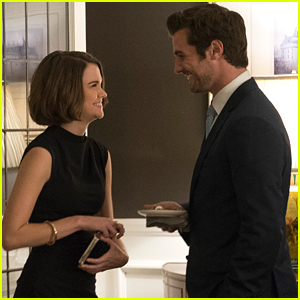 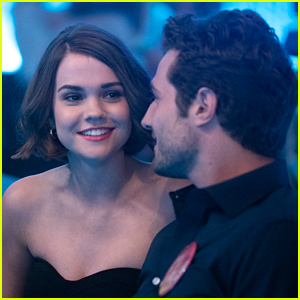 Callie’s Family Meets Her Boss on Tonight’s ‘Good Trouble’ | Good Trouble, Television | Just Jared Jr.
Callie and Jamie share a laugh in this new still from Good Trouble. 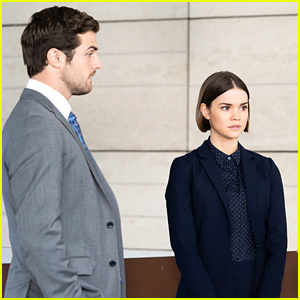 In tonight’s episode, titled “Less Than”, Callie (Maia Mitchell) takes her moms (Sherri Saum, Teri Polo), Mariana (Cierra Ramirez) and Jamie (Beau Mirchoff) to meet Judge Wilson and his family. 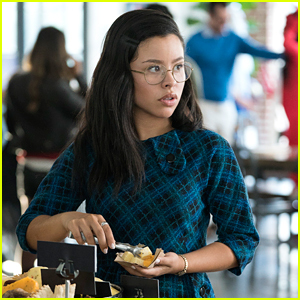 Meanwhile, Mariana & the other women at Spekulate face a heightened risk of being fired when the spreadsheet they created to fight gender pay equality becomes less anonymous. 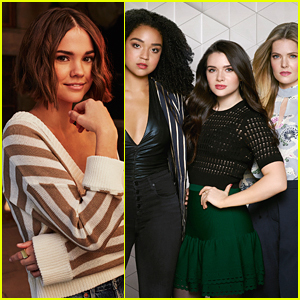 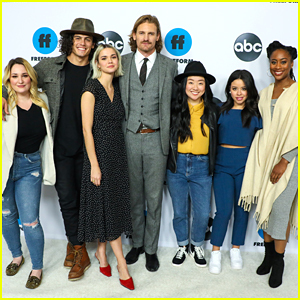 Good Trouble airs TONIGHT, March 19th @ 8PM ET/PT on Freeform. 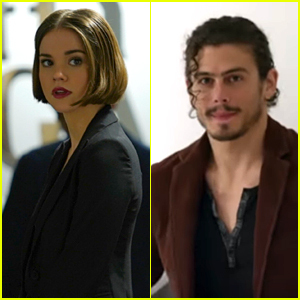 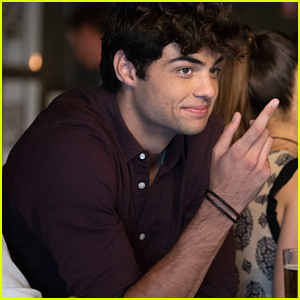 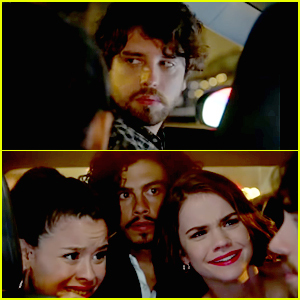 Noah Centineo Might Cause Some More Tension Between Callie & Rebecca on 'Good Trouble' - Sneak Peek! 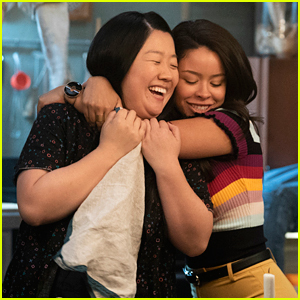 Mariana Gets Into Really 'Good Trouble' On Tonight's Episode - Sneak Peek Clips!